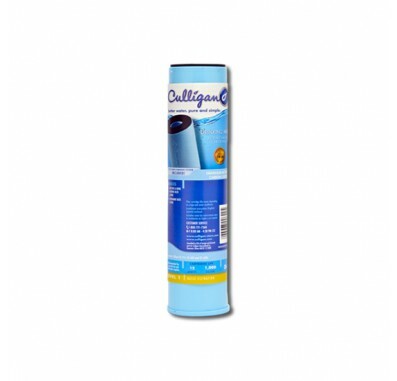 Replace the Culligan D-28 at least every 12 months or 1000 gallons. The filter life also depends on the quality of your water and your household's water usage. 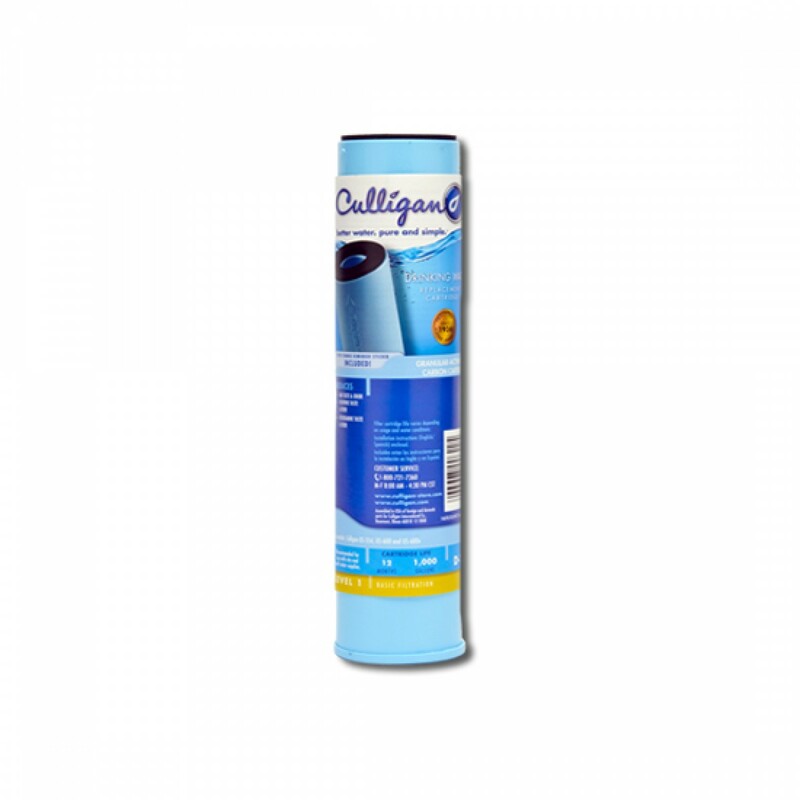 The Culligan D-28 chloramines reduction filter can be used in all Ace or Culligan Standard or Slim Line under sink drinking water filter systems.